Featuring a Nuckle Neck that provides one shaft of offset in a familiar plumbing neck setup while freeing up weight for relocation to the wings. Toe hang is similar to that of a Newport or Newport 2. 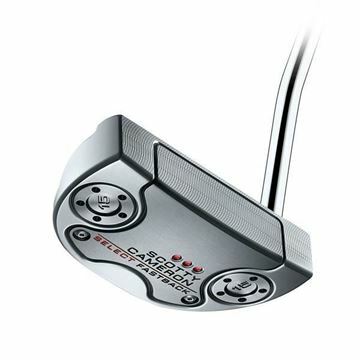 Highlighted by a new low slant Joint Neck that promotes additional toe flow similar to that of a Newport 2.5, while also allowing for more weight to be moved to the putter’s perimeter for higher MOI. 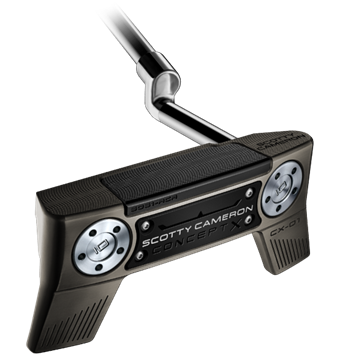 Not only did Scotty give his updated Fastback a single milled flange line for a cleaner, Tour-preferred look at address, but he also increased by 30% the vibration dampening material. The past transitions to the present as Scotty introduces a re-engineered Laguna, modernized from the sole up proving that quality designs improve with time. Rarely does an iconic model such as the Newport 2 get a full-scale design overhaul. 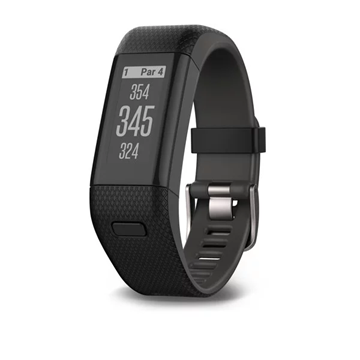 Rather, it may undergo significant, yet subtle, modifications to raise the bar and take it to its logical next level of design and performance. 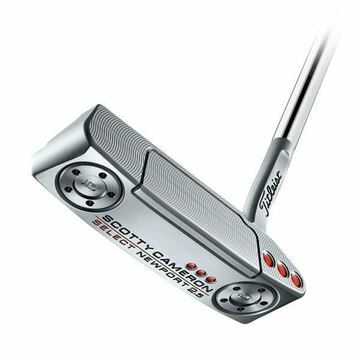 True to its name, Scotty’s Newport 2.5 embodies the angular, low profile stance of the Newport 2 save for its flare neck. Rather than a full shaft of offset and the view of the Newport 2’s plumbing neck from address, the 2.5 neck disappears from view, allowing the full length of the topline to sidle up next to the ball for a simpler view that’s a bit more go-with-the-flow with just ¾ shaft of offset. 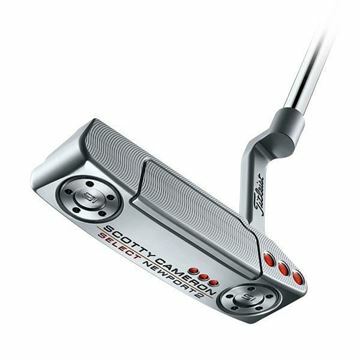 Scotty’s Newport 3 is the putter for the feel player seeking flow in conjunction with balance and alignment. This teardrop shaped heel-shafted small mallet promotes an arced putting stroke while setting up squarely at address. 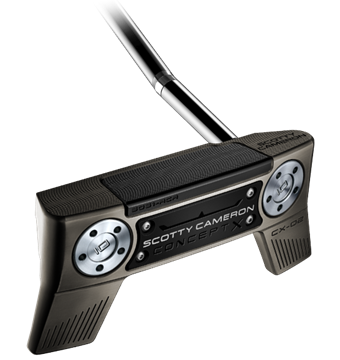 Like a custom car designer who shapes a fender to enhance the feeling of speed, Scotty has refined his Newport model with subtle, yet profound, improvements to the putter’s visual and technical characteristics. An artist usually won’t play favorites with his work. Each creation is unique. But, if you ask Scotty he may just tell you that this mystifyingly elegant “muscle back” is a strong choice for his favorite Futura. 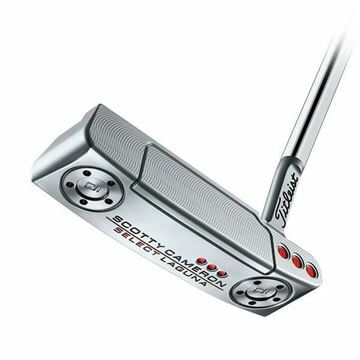 A rounded mid-mallet with the refined tour-proven wrap-around face-sole technology pioneered by his Putter Studio research and development, Scotty’s Futura 5MB with its misted solid stainless steel flange and black anodized 6061 aluminum face is a complete modern classic from the sole up. 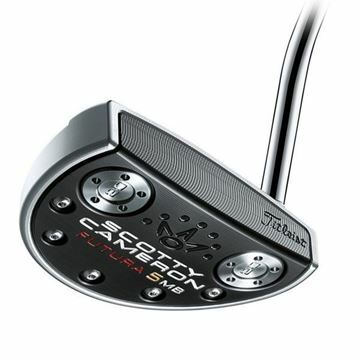 In response to feedback from the most skilled players on the planet, Scotty created the straight-shafted Futura 5S. 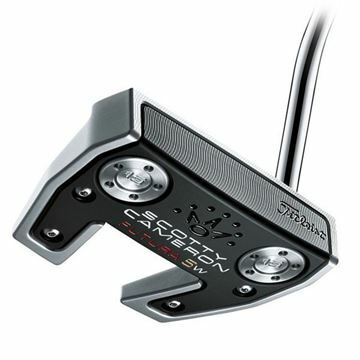 With its shaft positioned slightly back from the center sightline, the 5S sets up beautifully at address with visual cues that help to get the putter started – albeit ever so slightly – on Scotty’s recommended arc stroke path. 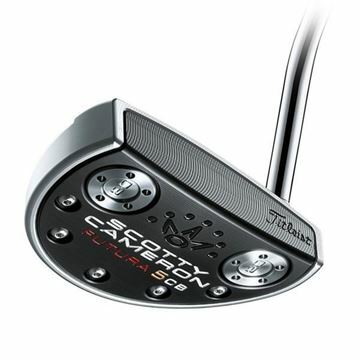 Similar in overall shape to the Futura 7M but more compact, this new configuration adds a key head size and shaft setup preference to the Futura family. 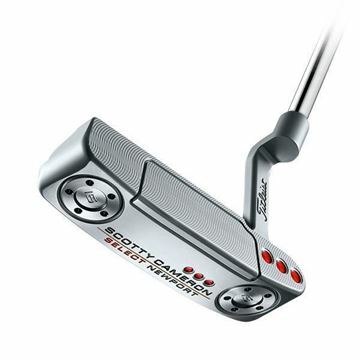 The evolution of Scotty’s modern mallet designs continues. 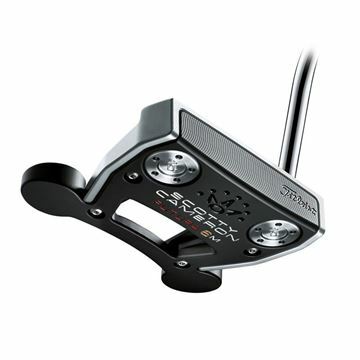 By extending the wrap-around face-sole technology that has gained worldwide acceptance and tour-proven success, the Futura 5W capitalizes on the putter maker’s multi-material methodology giving him the opportunity to enhance performance with dual-purpose alignment features that frame the ball and align the sweet spot with new flange lines placed parallel to each wing. 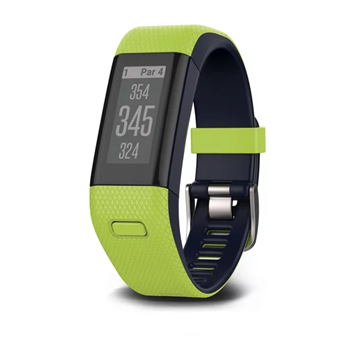 Trusted by one of the game’s top major-winning players, the Futura 6M began its journey to production as a hard-working prototype on the worldwide professional golf tours. Combining MOI-enhancing design concepts from the previous Futura X family such as the external weights positioned off the back flange, the Futura 6M offers the ultimate in forgiveness and resistance to twisting on off-center strikes in addition to providing the soft feel achieved by the wrap-around aluminum face-sole component. 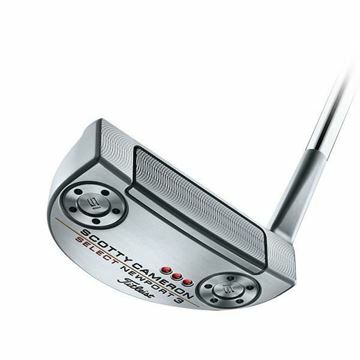 Scotty’s putters have evolved in complexity as modern milling technology has enabled ideas to be sculpted with metal at tolerances to the thousandth of an inch. The Futura 5CB is one such idea. 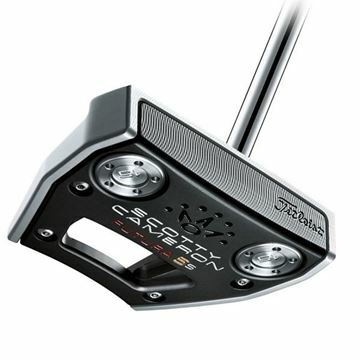 This sleek, rounded “cavity back” mid-mallet with its curvy, machined aluminum flange plate anodized black sets up just as it should with easy alignment for the ultimate in confidence, a multi-material putter worthy of the term finely milled. New for 2019 - Callaway Epic Flash! Drivers, fairways and hybrids.